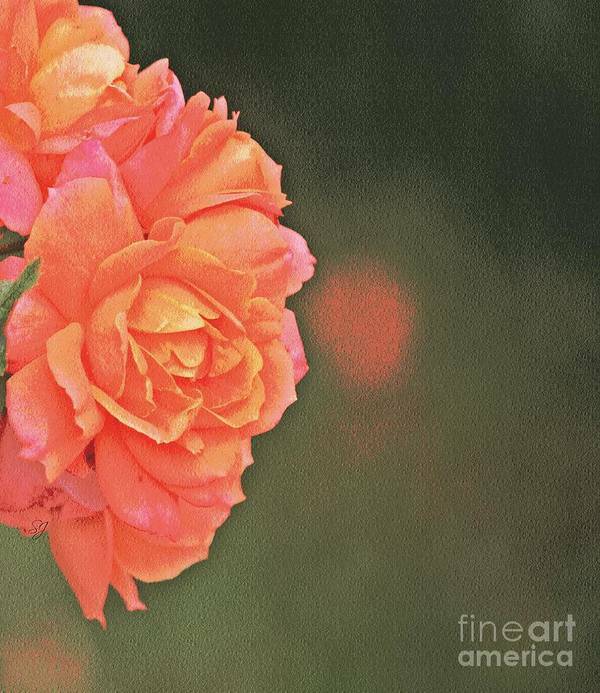 Rose Symphony by Sharon Johnston - 6.875" x 8.000"
Rose Symphony art print by Sharon Johnston. Our prints are produced on acid-free papers using archival inks to guarantee that they last a lifetime without fading or loss of color. All art prints include a 1" white border around the image to allow for future framing and matting, if desired. 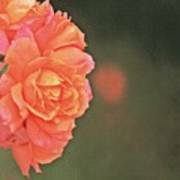 Thank you "All the Roses" for the feature. It is always an honor. Thank you "Visions of Spring" for the feature. Always an honor. 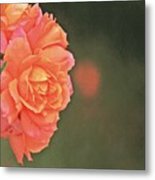 Thank you "Flora" and "Floral Photography for the features in your groups. Always an honor.